Hey folks! 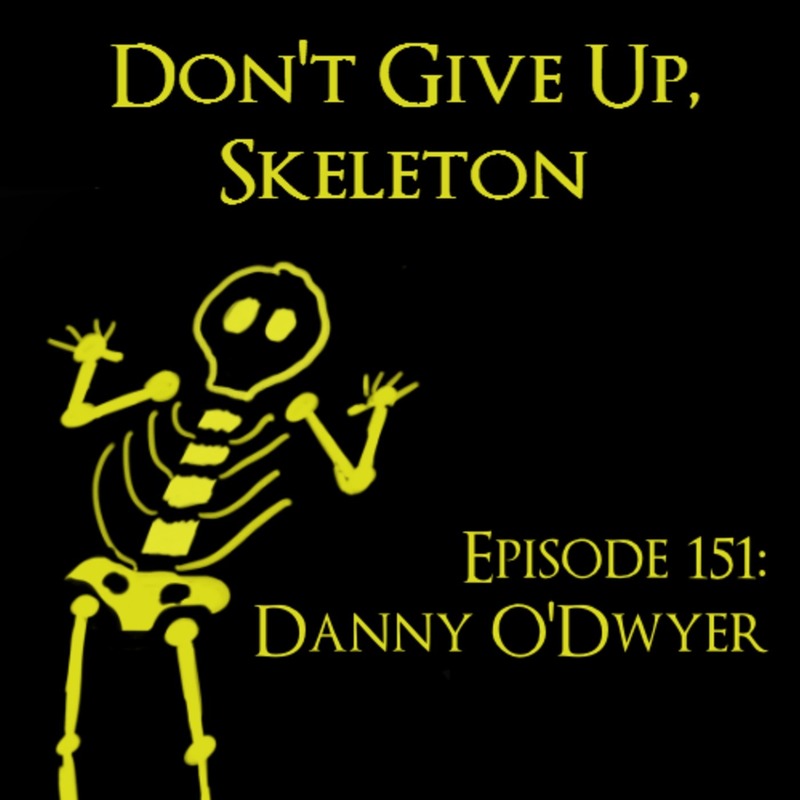 This week's guest is Danny O'Dwyer, a name you may already know if you pay attention to video games at all. Danny worked at Gamespot for years, and is now running a crowd-funded video game documentary series called Noclip. I have links to my favorite eps of that in the show notes, but I'm going to reinforce it here: the video on Warframe is extremely good, and worth your time even if you've never played or heard of the game. Danny was nice enough to sit down and talk about his unique experience playing the game in this extra long episode, and I KNOW you are going to enjoy it. Special thanks to AllisonByProxy for putting this bug in Danny's ear, and thanks of course to Danny for agreeing to be on the show.